You can also download this PDF of information summarizing the site. Anil Dash, Kathy Adams, Chad Kuznicki, Anthony Malzone, and everyone who played a role in bringing these sites to life. Look for more detailed credits for each site in their timeline posts. 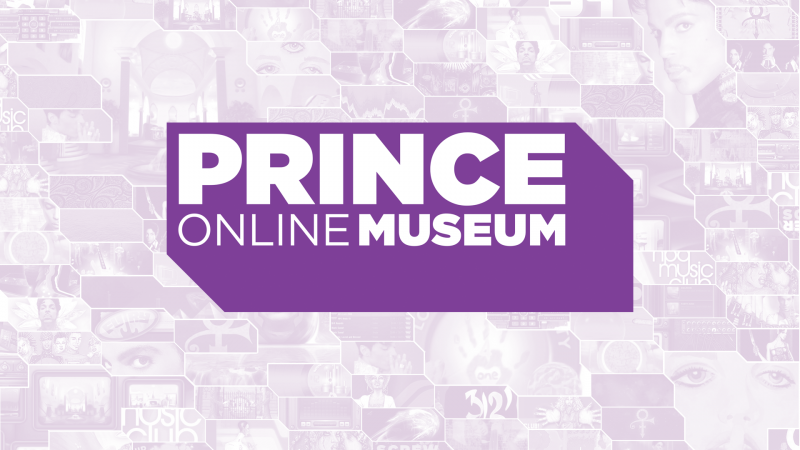 Thank you to the Online Prince Community that has been so supportive of Prince and his online xperiments in Truth. And most importantly, thank U, PRINCE, for being a true leader and sharing your talents with so many. There will never be another like U. Regarding the disclaimer: This site does not claim ownership of any of Prince’s images, music or videos. This is an all volunteer project, and there is nothing being sold, no money being collected in any way, or any downloadable music being distributed. Everything presented here is for display, archival and review purposes in a preservation capacity.